BOOM! 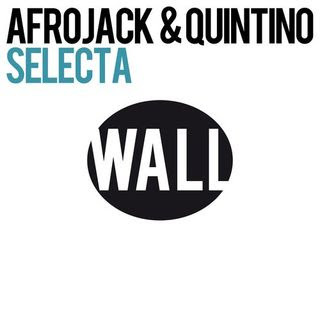 Fresh new release from the one and only Afrojack and partner in crime, Quintino! There isn't too much to say about this track. It's uncomplicated, big, and will bring down the house! Enjoy! Osama Bin Laden is not dead. He is chillin on some island off Cuba with Michael Jackson and Tupac.